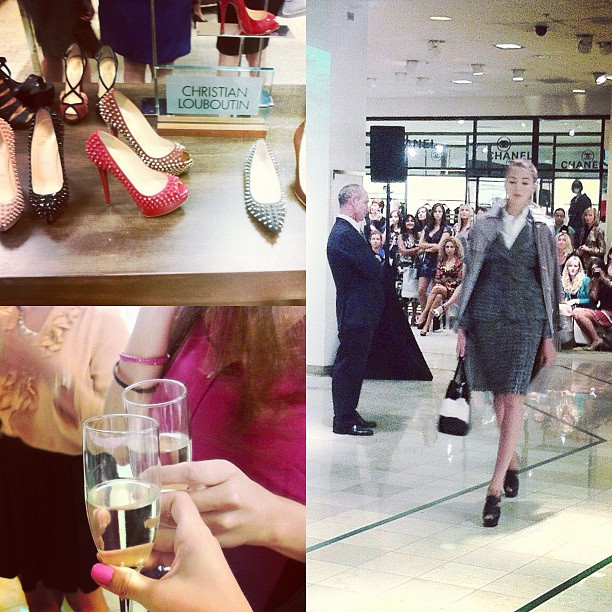 A bit overdue... but Paulina & I had a blast at FNO at Fashion Valley Mall in San Diego! 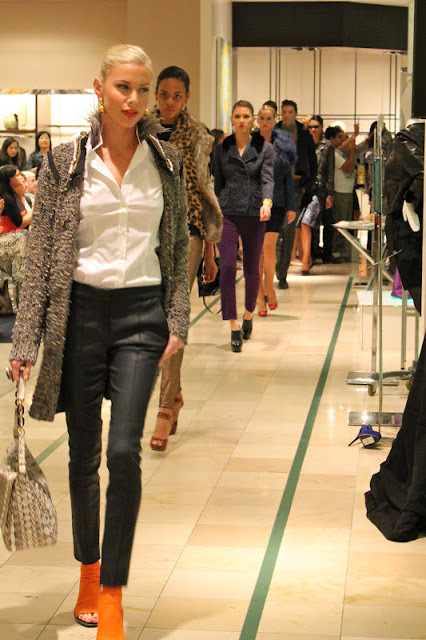 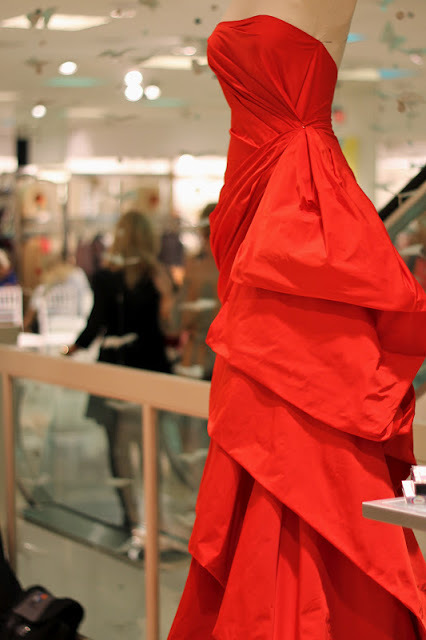 We checked out the fashion show at the center of the mall, and then proceeded to the private event/runway show at Neiman Marcus. 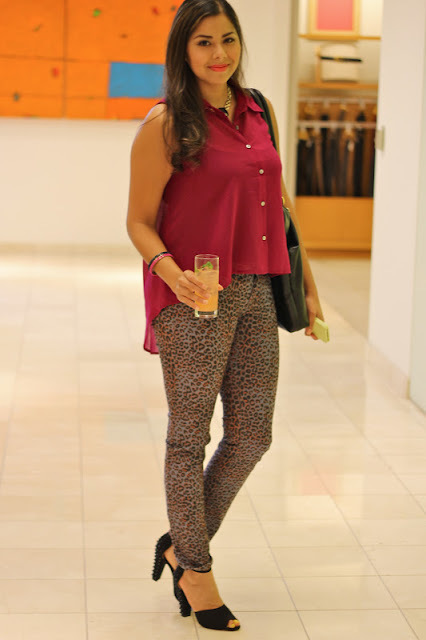 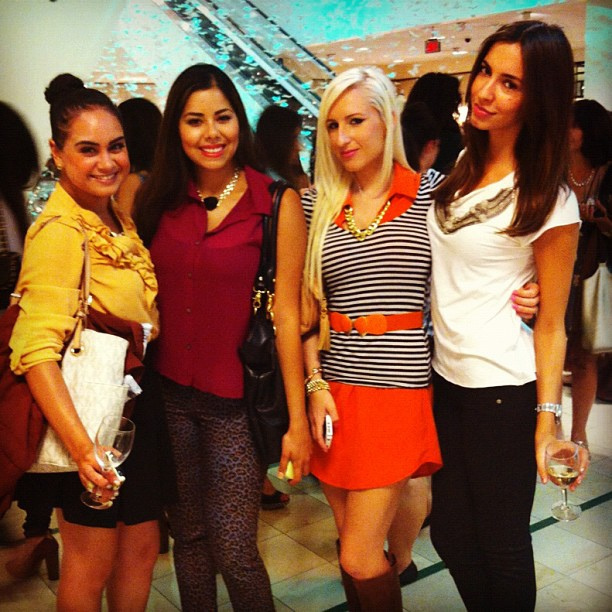 Drinks, delicious treats, and such gorgeous fashion inspiration for Fall... perfect night. 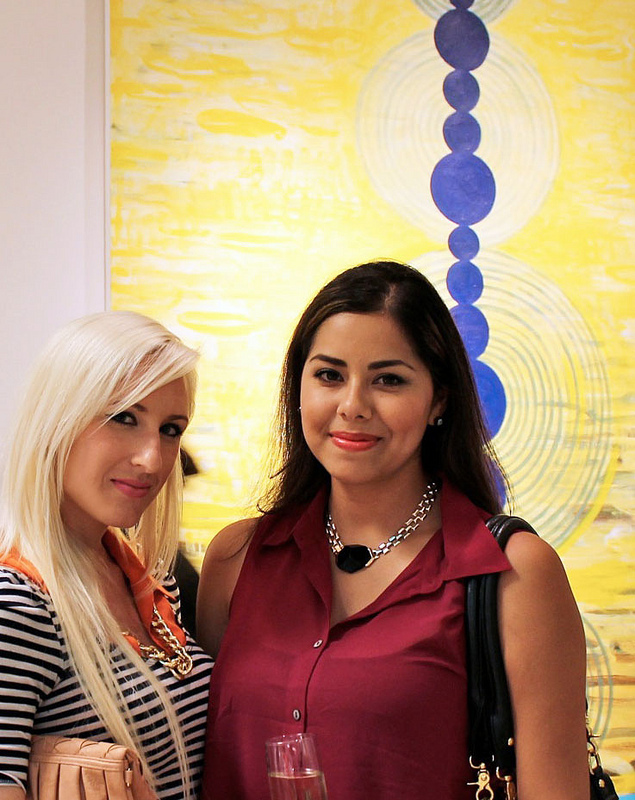 It was a pleasure to run into Amanda from Naughty Monkey and Hello Amanda as well as Adriana from San Diego Magazine! 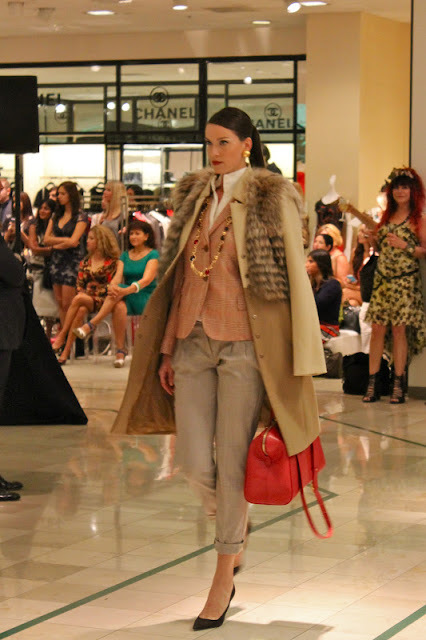 Thank you Fashion's Night Out, Neiman Marcus, & Fashion Valley Mall. 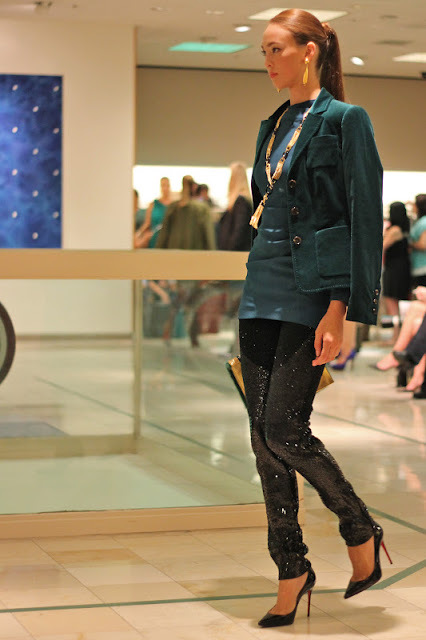 Happy Fashion Week San Diego!